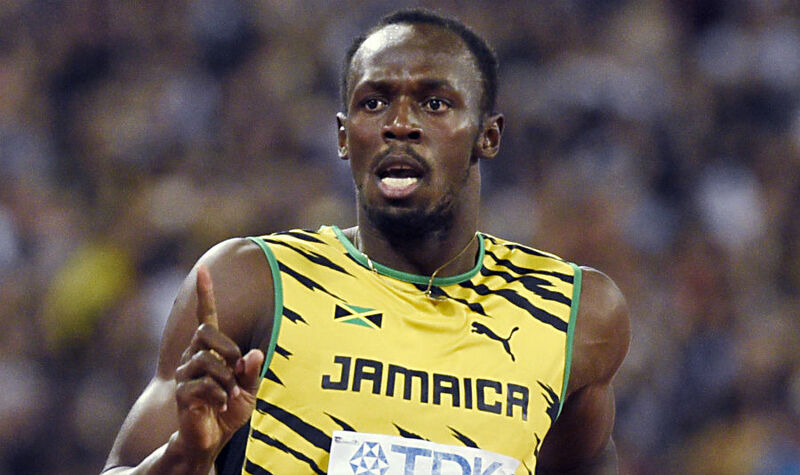 KINGSTON, Sporting Alert – Star sprinters Usain Bolt and Asafa Powell are both willing to return their Olympic gold medal if it is confirmed that teammate Nesta Carter is a drug cheat. KINGSTON — The 2014 Jamaica Senior Track and Field Championships will get underway on Thursday with live blogging and daily updates coming from Kingston. The championships is set to start on June 26 and concluded on June 29. SHANGHAI, China (Sporting Alert) — You can watch live action from Sunday’s IAAF Diamond League in Shanghai on Universal Sports. Olympic 100m champion Shelly-Ann Fraser-Pryce won the 60m dash (outdoor) at The Queen’s/Grace Jackson Meet – a local meet held on Saturday to open her season.